Do you have a need in your life that needs prayer? We would love to join alongside you. 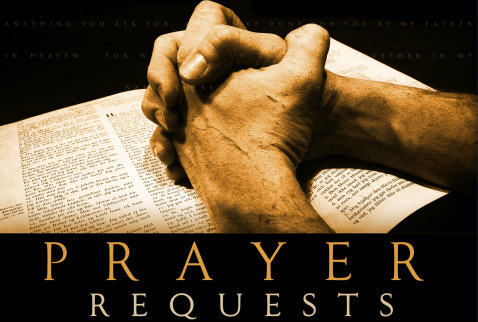 Please fill out our online prayer request form and let us know your request. Your specific need will get to us right away. We are here for you. Click HERE for our online prayer request.